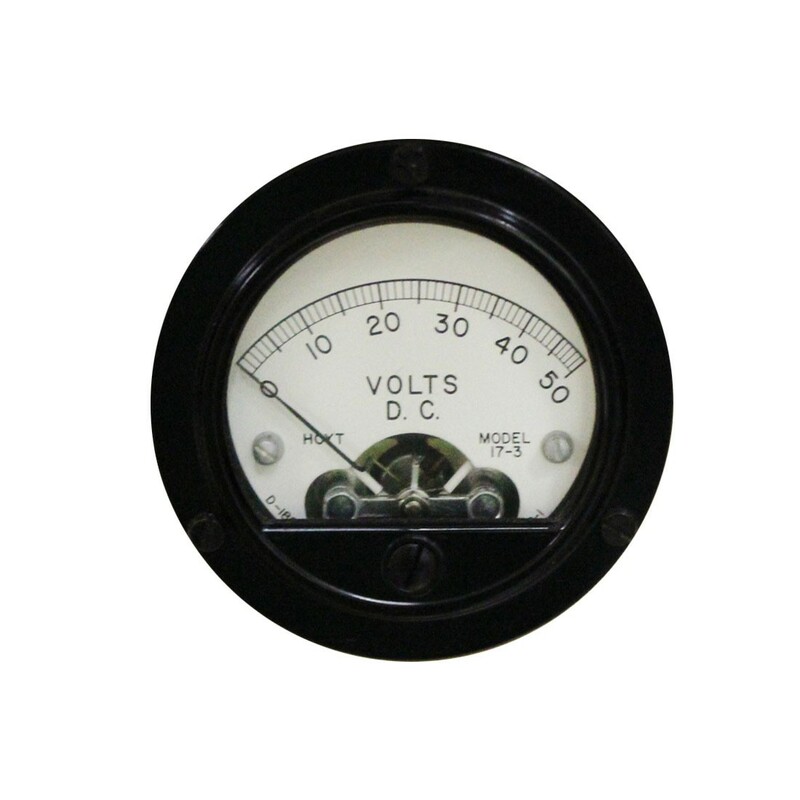 17/3MM round industrial ruggedized panel meters are designed for extreme duty applications where a high degree of resistance to the environment is required. They are dustproof and waterproof, meeting NEMA4 and ANSI C39.1 specifications and performance standards. Accuracy: 2% (0 to 100% Full Scale Deflection) Relative Humidity: 20% to 80%RH (Nominal Use).